Will your Utah dental insurance cover Provo cosmetic dental procedures? Many Orem dentistry clients assume their dental insurance won’t cover any cosmetic dental procedures. This is probably true for tooth bleaching in Provo or first time dental bonding. However, many Utah dental insurance plans and dental supplemental plans cover orthodontia and any treatment needed to repair damage from an injury. Medical insurance and worker’s compensation plans may also cover injury treatment. Some Orem dental insurance plans cover replacement porcelain veneers in certain circumstances. Check with your carrier for benefit specifics if you need replacement veneers due to deterioration. We can then discuss dental treatment options such as replacement veneers or porcelain crowns. When the work is completed, we may be able to help you submit your dental claim form if your plan requires one. If you are in need of any kind of dental treatment; from a cleaning to major restorative work, come in to Hammond Aesthetic & General Dentistry on 3575 North 100 East, Suite 200, Provo UT. You can meet our friendly and professional team, undergo a thorough evaluation and discuss financing options. Even if you do not have Utah dental insurance, let’s talk. 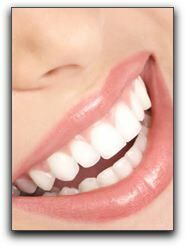 Top quality Provo dental treatment is a wise investment and may be more affordable than you think. 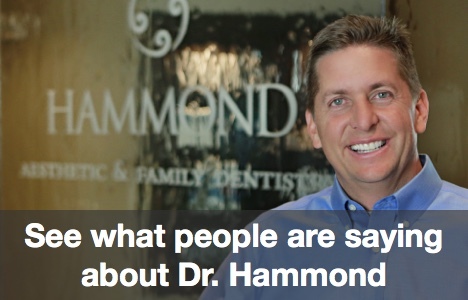 Dr. Chris Hammond of Hammond Aesthetic & General Dentistry has been proudly serving Provo and Orem residents since 1996. Hammond Aesthetic & General Dentistry is a network dental provider for many Utah dental insurance plans.